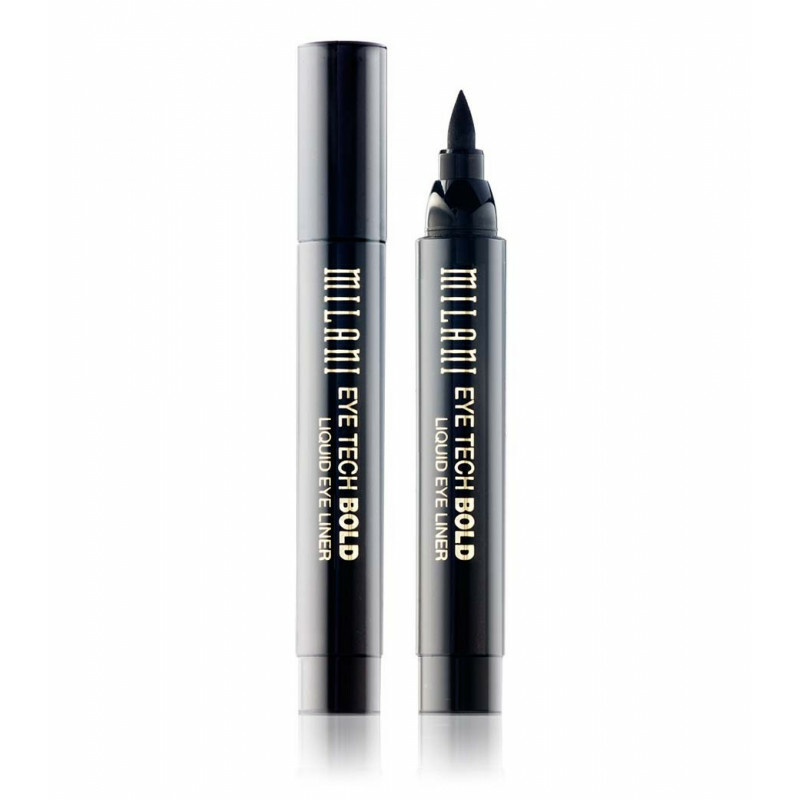 The next installment of our best-selling Eye Tech series goes BOLD! The bold felt-tip point creates a variety of dramatic winged looks in one stroke application. 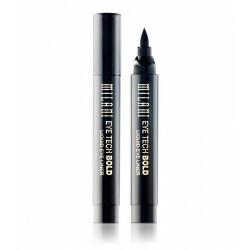 Smear & smudge-proof, this liner lasts all day.